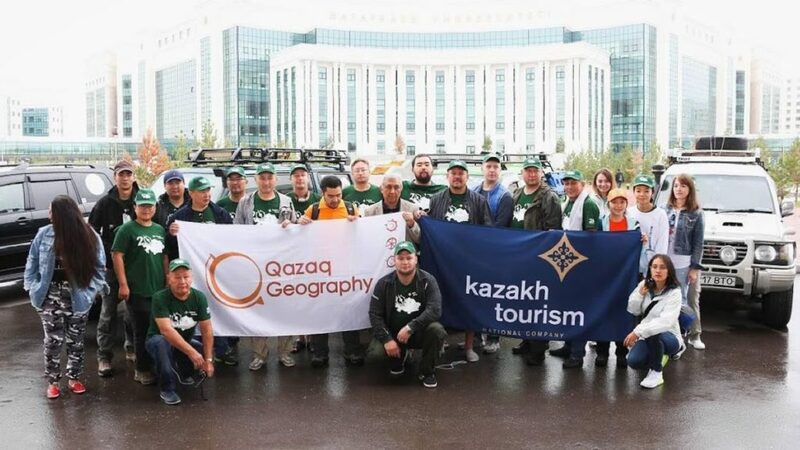 ASTANA – Sary-Arka, the fourth expedition of the Kazakh National Geographic Society (Qazaq Geography), set off from Astana Aug. 20. The journey, dedicated to the 20th anniversary of the Kazakh capital, will continue through Sept. 4. Participants, including TV journalists, tour operators and local and foreign travel bloggers, will travel 4,595 kilometres across the Akmola, Pavlodar, Karaganda and North Kazakhstan regions. Buiratau National Park, the first stop, is famous for birdwatching opportunities near Azhibai Lake. Visitors can observe grebes, herons, swans, ducks, waders and gulls from a quiet shelter on the shore. The team continued its journey to Bayan Ayul National Park in the Pavlodar region. They stopped near Toraigyr Lake, well known for fish diversity, and Zhasybai Lake in the mountain foothills. In addition to its natural beauty, the park is also appreciated for its sacred objects. The mount, dating to the early Iron Age where ancient people sacrificed animals and worshipped the Sun, is often called the local Stonehenge. The current destination is Karkaraly National Park in the Karaganda region. The team climbed the mountains to reach Shaitankol Lake at an attitude of 1,200 metres and visited one of Kazakhstan’s most ancient mosques built by Kunanbai Oskenbayuly, father of famous poet Abai. The itinerary includes two more destinations, Kokshetau National Park and Korgalzhyn Nature Reserve, which is included on the United Nations Educational, Scientific and Cultural Organisation (UNESCO) World Heritage List. The goal of the expedition is to identify problems hampering tourism development, propose suggestions for tackling those issues, explore new tourist routes and create illustrated visitor guides and photo banks. 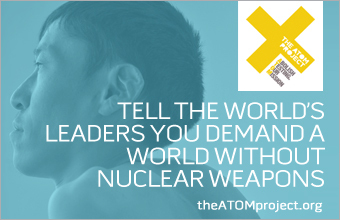 “We are very pleased to take part in such a large-scale project. We hope that everything will run smoothly and we will be able to demonstrate spectacular sites in 16 days. We will broadcast on social media and television so that every Kazakh citizen and foreign guest can enjoy nature’s beauty,” said Qazaq Geography project manager Nurzhan Algashov. The Sary-Arka expedition is a part of Uly Dala Eline Sayahat (Tour across the Country of the Great Steppe), a large-scale project organised by the Kazakh Tourism national company. The effort includes five more itineraries – Pearls of the Tian Shan, Altai – the Cradle of the Civilisation, Jungar Alatau, From Sea to Sea, and New Silk Road – to the country’s most important tourist destinations in eleven regions.